Miss Childs passion for Martial Arts began in 1988 in suburban Sydney. 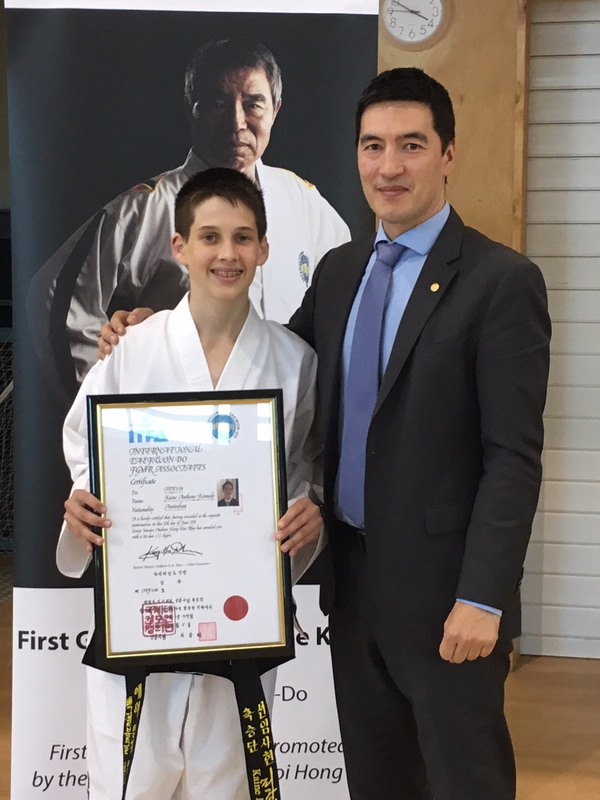 In 1999, she decided to dedicate her time to study to Taekwon-Do after moving to the NSW Central Coast. In September 2003 Miss Childs achieved her I Dan Black Belt. In early 2004, Miss Childs started to develop her teaching skills, assisting in instruction of junior students, progressing over the years to instructing senior students, and preparing students for grading and competition. 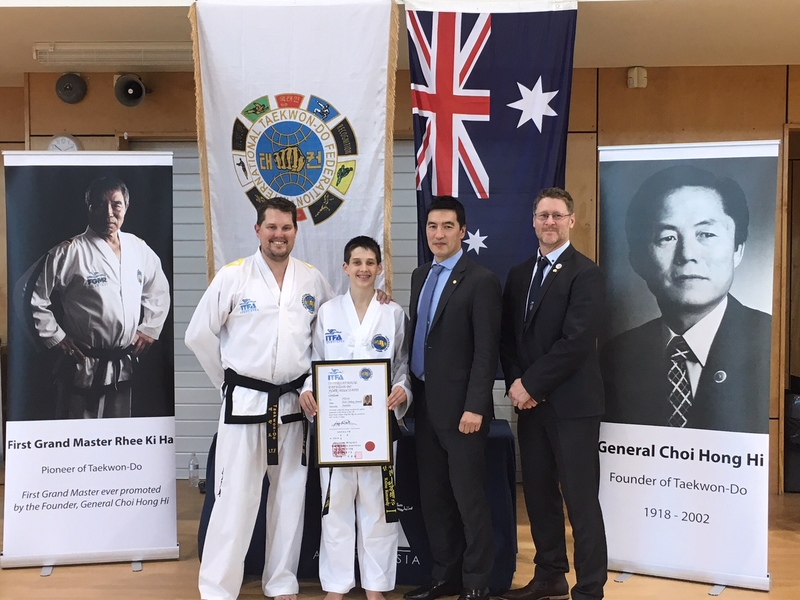 Miss Childs further contributed to the promotion of Taekwon-Do by assisting in the establishment and development of local Taekwon-Do schools, and providing administrative support using her many years of experience in small business management. She has co-hosted local Taekwon-Do seminars, managed competition teams, and voluntered as an official in local and national Taekwon-Do competitions. 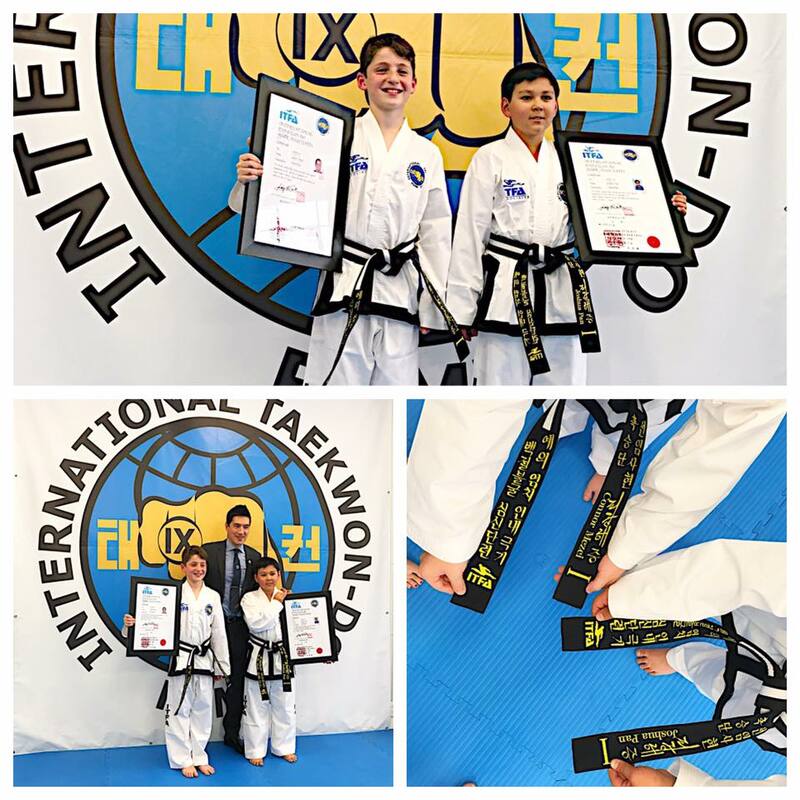 Miss Childs has attended many national and international seminars taught by eminent Taekwon-Do Masters and Grand Masters, to further develop her skills and knowledge. She has also competed with success, in pattern, sparring and destruction; at local, state, national and international level competitions, including world championships. During this time Miss Childs achieved her II Dan in March 2006, graded to III Dan in December 2008, and attained her IV Dan in April 2013. Miss Childs attended the ITFA International Instructor Course in April 2016, conducted by First Grand Master Rhee Ki Ha. Since then she has attended many ITFA events, including International Instructor Courses conducted by Senior Master Andrew Rhee, and she joined ITFA in early 2017. After undertaking the required training, Miss Childs was certified as an ITFA International Instructor in April 2017. Taekwon-Do has had a profound positive effect on her life, and provided Miss Childs with many unforeseen and rewarding opportunities. With the ongoing support and training with Senior Master Andrew Rhee, she would like to assist others to achieve better mental and physical health and well-being, through the study of Taekwon-Do.